He is no longer on Clutch’s roster on the Esports Global Contract database. 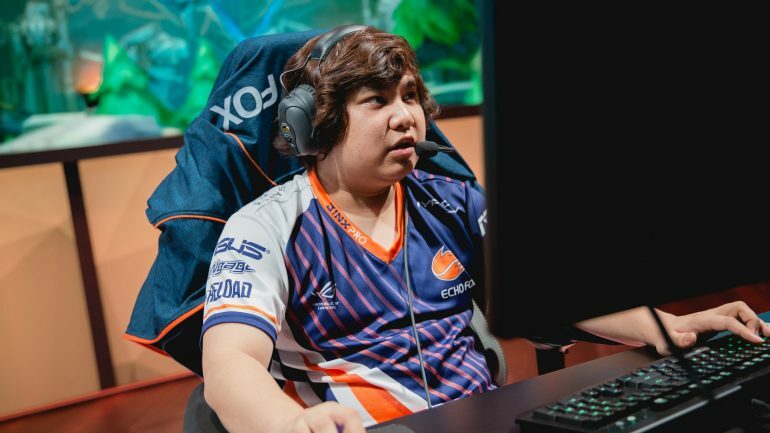 North American Academy League player John “PapaChau” Le, who has been accused of emotional abuse by his ex-girlfriend, is no longer listed on Clutch Gaming’s Academy roster on the official League of Legends global contract database. Earlier today, Le’s ex-girlfriend, Amy Vu posted a detailed Google Doc via Twitter that highlighted all the abuse that she claims she suffered over the past two years at the hands of Le, including hacking her social media accounts, trying to sabotage her friendships with people he didn’t like, and sending explicit photos of her to random people over the internet. “This information is just to acknowledge that he may not be who he says he is and this is just a warning to all future teams who possibly would want to trust him as their player,” Vu said in the document. In the 14-page document, she explained how Le manipulated, neglected, and cheated on her during their relationship. She also detailed how after they broke up, he began to access her Facebook account to send her friends explicit photos of her. In 2018, Vu was watching a movie with some friends on a group-watching website called Rabbit, when she found some personal messages to people she had never encountered before. Vu realized that Le had accessed her account back in 2017 and had been sending strangers illicit pictures of herself while posing as her. Le was actually one of the supports considered to replace Bora “YellOwStaR” Kim back when YellOwStar left TSM in 2016. TSM, however, eventually chose to go with Vincent “Biofrost” Wang. Since Vu’s tweet, PapaChau has deleted his social media accounts and it appears he has been released from Clutch Gaming, although the organization has not publicly commented on the matter.